The small vessel vasculitides have the highest frequency of clinically significant renal involvement of any category of vasculitis. 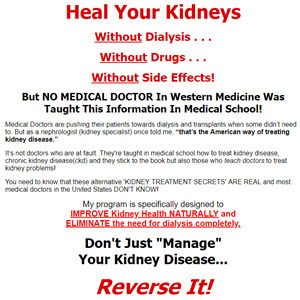 This is not surprising given the numerous small vessels in the kidneys and their critical roles in renal function. The renal vessels most often involved by all small vessel vas-culitides are the glomerular capillaries, resulting in glomerulonephritis. Glomerular involvement in immune complex vasculitis typically results in proliferative or membra-noproliferative glomerulonephritis, whereas ANCA disease usually causes necrotizing glomerulonephritis with extensive crescent formation. Involvement of renal vessels other than glomerular capillaries is rare in immune complex vasculitis but common in ANCA vasculitis.